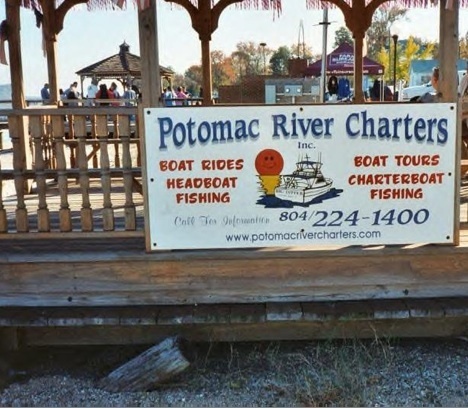 Hop aboard the "Big Dipper" with Potomac River Charters in Colonial Beach and head out on the river for a fun day of fishing, a dinner cruise, or just a nice scenic boat ride. As the daughter-in-law of a former charter boat captain, I can say that there are few things that are more fun than taking the boat out. Watching the fireworks on the 4th of July from the boat and seeing the colors dance off the surface of the water is so cool! While I'm not much of a fisherman, I always love taking a boat ride. You can too. 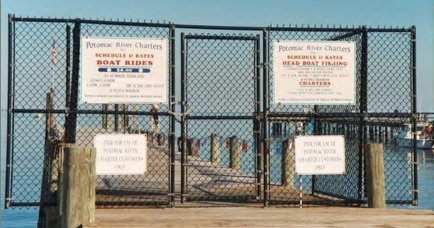 Just call Potomac River Charters. Captain Frank Markham offers boat rides, headboat fishing, boat tours and charterboat fishing. 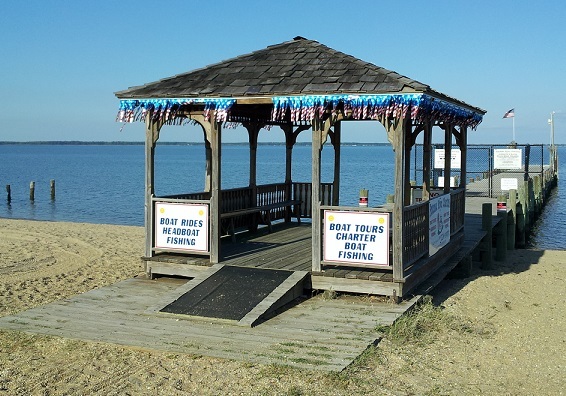 The Big Dipper has it's own pier, right alongside the Town of Colonial Beach municipal pier. The cost is $25/person with an 8-person minimum. Bait is provided and you can rent tackle for a nominal fee. Boat operates Saturdays and Sundays in June and daily in July, August and September. 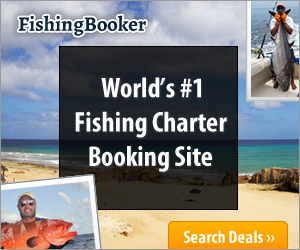 Charters: Full and half-day fishing. Also available for weddings, private parties and other special events. 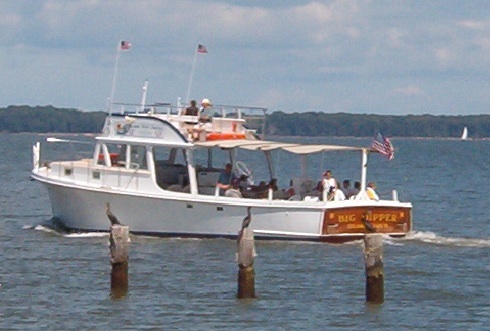 Group Dinner Cruises to nearby Cobb Island, Maryland (Captain John's, Sails) are available upon request. Special Rockfish charters are available September through December.